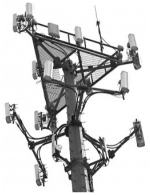 I was contacted by a company wanting to lease my land for a verizion cell tower. They came out and did the stakes but I have not heard back from them. The business card I received from them was lost. How long before you usually hear back from them if they are interested. 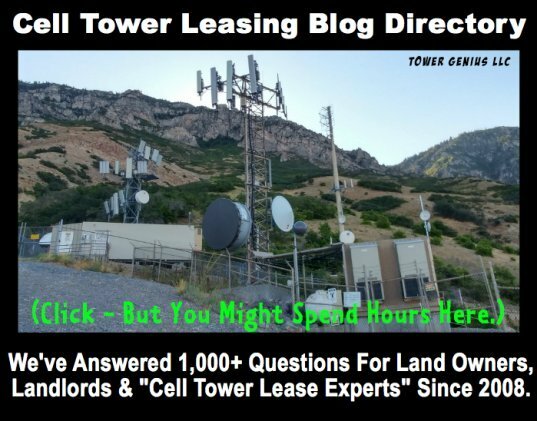 Losing a cell tower leasing agent's number is like losing a lottery ticket. Bad news. 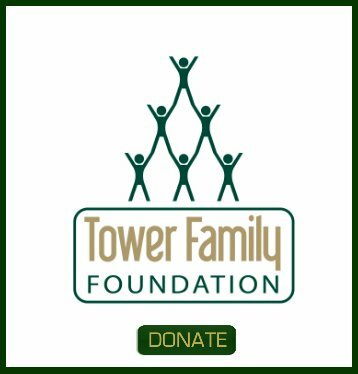 Go out to your property this weekend and put up a sign that says "cell tower wanted" and include your name and pone number on it. Not even kidding bout this one. It can take the carrier a few weeks to a few months to get back to you. Hopefully they didn't misplace your number either. Good luck.